Ezra Mendelsohn† is Professor Emeritus at the Institute of Contemporary Jewry and in Russian Studies at The Hebrew University of Jerusalem. His most recent book is Painting a People: Maurycy Gottlieb and Jewish Art (2002). Stefani Hoffman is the former director of the Mayrock Center for Russian, Eurasian, and East European Research at Hebrew University of Jerusalem. 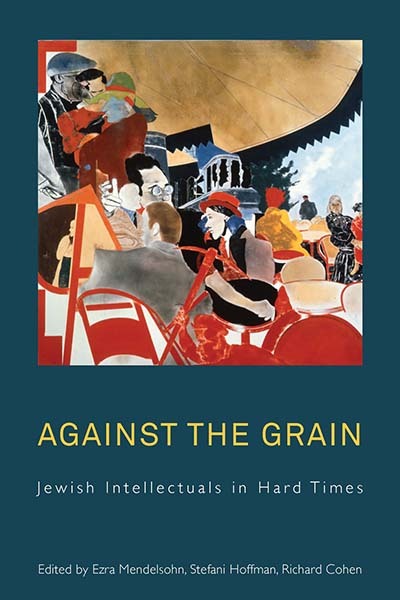 She is co-editor of Insiders and Outsiders: Dilemmas of East European Jewry (with Richard I. Cohen and Jonathan Frankel, 2010). Richard I. Cohen holds the Paulette and Claude Kelman Chair in French Jewry Studies at The Hebrew University of Jerusalem. He has recently edited Visualizing and Exhibiting Jewish Space and History (vol. 26 of Studies in Contemporary Jewry, 2012).